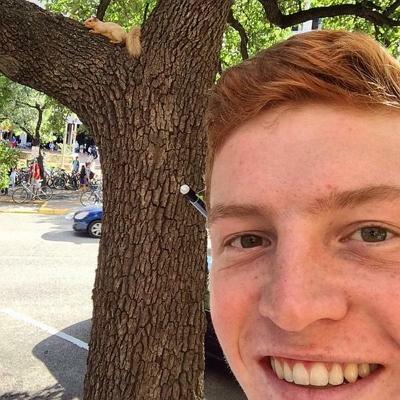 When he’s not working at Rusty Taco in Plano, TX, Brooks Ruhman is a student at The University of Texas at Austin. 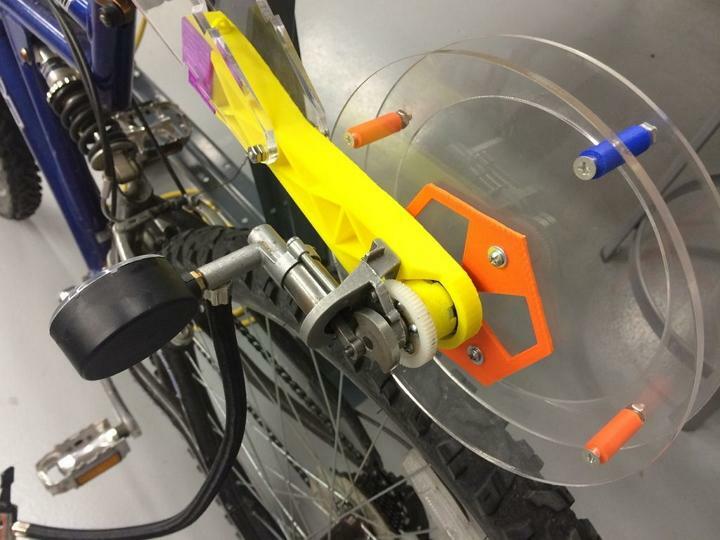 He’s also a maker with a wicked sense of the absurd, and as a demonstration of that playful nature, Ruhman built himself a neat project which uses the motion of a bicycle wheel to drive an off-the-shelf car tire compressor. The parts for the project were fabricated using 3D printing and laser cutting and a whole bunch of ingenuity. According to Ruhman, you can find a whole passel of things to use the compressor for from storing the compressed air in a tank to inflating tires to powering a misting system to keep you cool to pumping up a handlebar-mounted water gun. Ruhman did the design and fabrication work for his project at the University of Texas Maker Studio using a Makerbot 3D printer and a Full Spectrum Professional Laser Cutter. 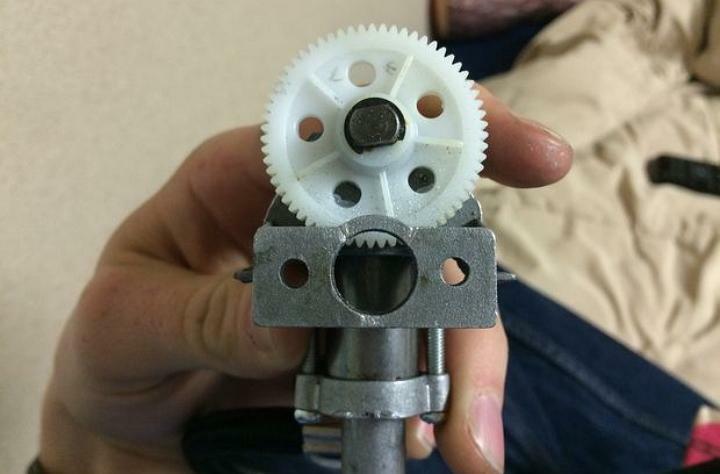 Ruhman designed the parts for his mobile compressor in SolidWorks. Ruhman then used a 20×12 Full Spectrum Professional laser cutter to make the acrylic pieces he needed, and those were designed in a program called Inkscape. 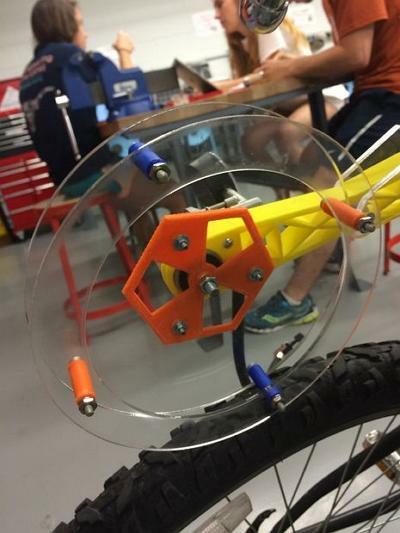 The flywheel was an 8″ diameter circle cut from a 1/4″ clear acrylic sheet, and the mounting bracket is made from that material as well. 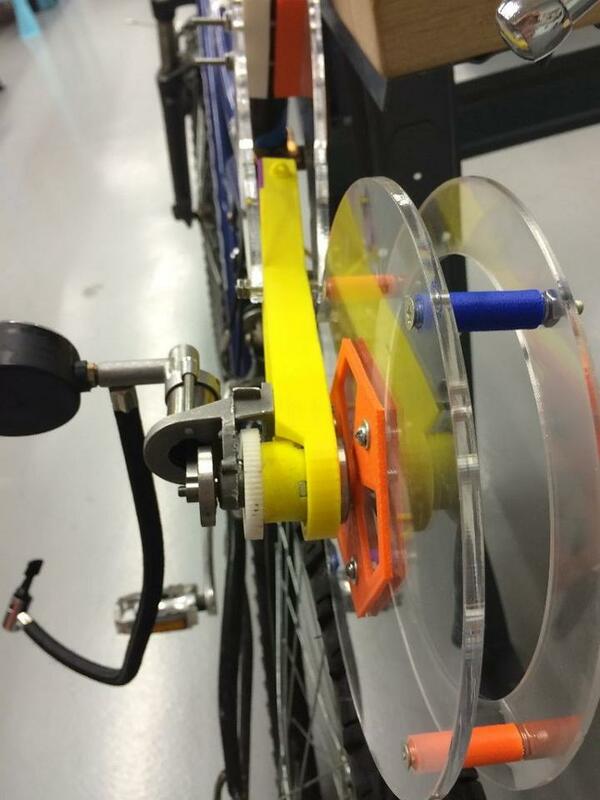 The entire system is mounted to the seat post and extends out over the tire and it was assembled using standard, off the shelf hardware like small nuts and bolts. Ruhman says his compressor is connected to a long hose which can reach anywhere on the bike and can be used to pump up a tank or power a handlebar mounted water gun. 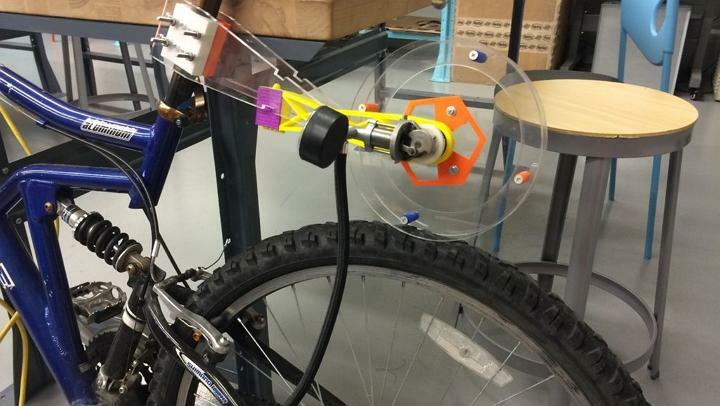 What do you think of Brooks Ruhman’s mobile bicycle-powered air compressor? Will you make one for yourself? Let us know in the Mobile Bicycle-powered Air Compressor forum thread on 3DPB.com. ‘Terminator’ technology threatens manufacturing pioneers. From a red puddle of liquid plastic, a three-dimensional sphere of connected hexagons and pentagons begins to rise, taking only six minutes to be lifted by mechanical arm into its final geometric form. It is a phenomenon known as “continuous liquid interface production”, and has been developed by Carbon3D — a Silicon Valley start-up backed by technology investment group Sequoia Capital. But while it was inspired by a scene from the science fiction film Terminator 2, when the T-1000 android rises from a small pool of metallic liquid, the new technique is very much a reality — and set to shake up the 3D printing industry by making the process of forming plastic objects up to 100 times faster. 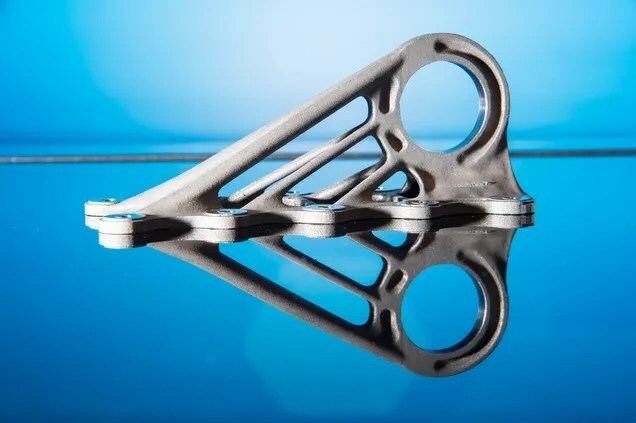 Since 3D printing, or additive manufacturing, was pioneered in the 1980s, it has been widely expected to revolutionise the manufacturing of complex components, from medical implants to jet engine parts. But growing competition from start-ups, such as Carbon3D, and household names such as HP, is now putting pressure on the tech companies that developed the fledgling industry. Two of the largest 3D printing companies, US-based 3D Systems and Israel’s Stratasys, are already finding that investors are questioning their continued dominance. 3D Systems shares have fallen 71 per cent, from a high of $96 at the start of 2014 to $28 today. Similarly, Stratasys’s Nasdaq-traded shares are down 61 per cent over the same period, from a high of $136 to $56. “There’s a possibility that you look at the current crop of public 3D printing companies and they will be like the computer companies of the 1980s — brands that are footnotes in computer history,” warns Carl Bass, chief executive officer atAutodesk, the US-listed software company. 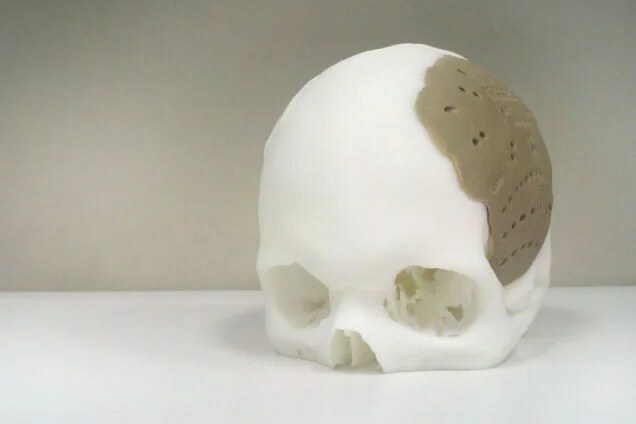 Both 3D Systems and Stratasys, as well as their smaller rivals ExOne, Arcam and Voxeljet, have endured a tough 15 months, in which their revenue growth has failed to live up to the hype. Slower than expected revenue growth also coincided with a need to spend more to sustain their competitive positions, notes Scott Schmitz, an analyst at Morgan Stanley. Over the past three quarters, organic revenue growth at 3D Systems has been between 7-12 per cent, well below guidance of 30 per cent. 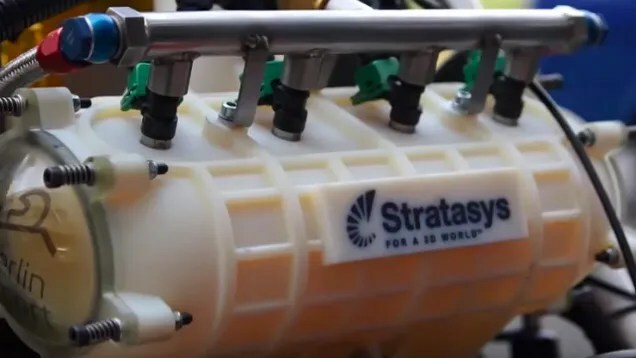 Stratasys achieved a better organic growth rate of 31 per cent in 2014. However, it unveiled an accelerated investment plan that is likely to keep operating margins in the 10-14 per cent range for the next couple of years, compared with its own long-term guidance of 18-23 per cent, Mr Schmitz points out. Nevertheless, these margins and growth rates have still been enough to attract the attention of conventional printing groups.Hewlett-Packard has revealed plans to enter the sector in 2016, with a 3D printer that it claims will be faster and cheaper than existing machines. Pete Basiliere, an analyst at consultancy Gartner, believes HP is not the only household name eyeing up the space. “By the end of 2016 we’ll see at least three of the big printer makers in the market with their own branded 3D printer,” he predicts. 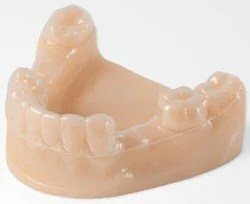 3D Systems and Stratasys have so far tried to maintain their competitive position by buying up other companies, making about 60 acquisitions between them in the past five years — including providers of 3D printing materials, hardware and software. In 2013, Stratasys bought MakerBot, a New York start-up that produces cheap, easy-to-use 3D printers, for about $403m, although it has since booked a $100m impairment charge following disappointing performance. Both companies require the use of their own materials with their printers, but Weston Twigg, an analyst at Pacific Crest Securities, suggests that in future there will be separate specialists selling printers, software and materials. He points to Germany’s SLM Solutions, which focuses on making metal printers and partners with various materials companies. It increased its unit orders by 138 per cent in 2014, and its revenue by 56 per cent. Conversely, software provider Autodesk is adopting an open approach by teaming up with materials and printer companies. Terry Wohlers of Wohlers Associates, a 3D printing consultancy, agrees that it will become increasingly difficult for companies to compete with products that are “closed and locked to prevent third-party products and solutions”. However, the big incumbents will be reluctant to open up their business models while they can achieve such high profit margins on materials sales. In 2014, 3D Systems achieved a margin of 73 per cent on materials, compared with 36 per cent for its printers. And demand for 3D printing materials is only going to rise. Gartner expects worldwide shipments of 3D printers to reach 217,350 units in 2015, and then take off to 2.3m by 2018. Dara Dotz is a pioneer in 3D printing in troubled and sparse environments. She’s the founder of iLab Haiti, a project which brought 3D printers as part of an aid package to that country following the catastrophic earthquake that devastated that nation in 2010. 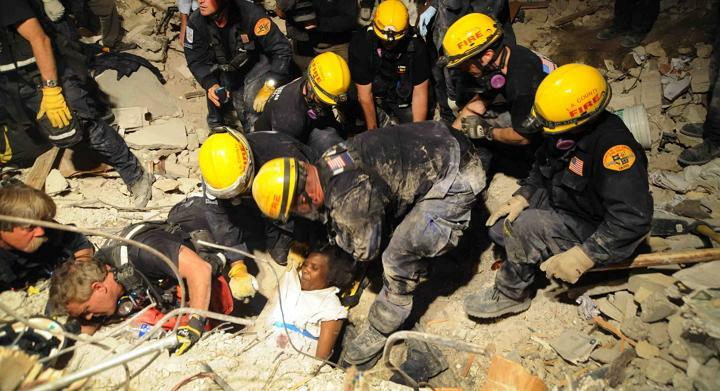 A magnitude 7.0 earthquake struck beneath Port-au-Prince, and aid groups did their best to battle the massive logistical and medical emergency challenges they faced, as the Red Cross estimated that up to 50,000 deaths had occurred, and many more individuals were grievously injured. Dotz works with Made In Space, a company which has made headlines for building a variety of projects involving 3D printing objects in space, in conjunction with NASA and the International Space Station. She and Eric James, the Director of FieldReady.org, are intent on changing the outcome of communities faced with the problems of recovery from the aftermath of a natural disaster or war. They say that 3D printing promises to revolutionize the way humanitarian-aid supply chains function. James has nearly two decades of experience in leading disaster relief and development projects, and he’s the author ofManaging Humanitarian Relief: An Operational Guide for NGOs. Field Ready says that the supply chain for disaster relief projects includes agents, middlemen, functionaries, and bureaucrats who insert themselves into the process of delivering goods and services to affected areas, and that those interactions lead to heavy lead times, and require good information systems and well-trained staff. But they add that all those efforts need to be precisely focused on the needs of disaster affected people. James says Field Ready combines 3D printing with low-tech innovation such as “hyper-local” manufacturing to provide aid workers and those affected by disasters with tools to help them overcome the weaknesses of the current system. 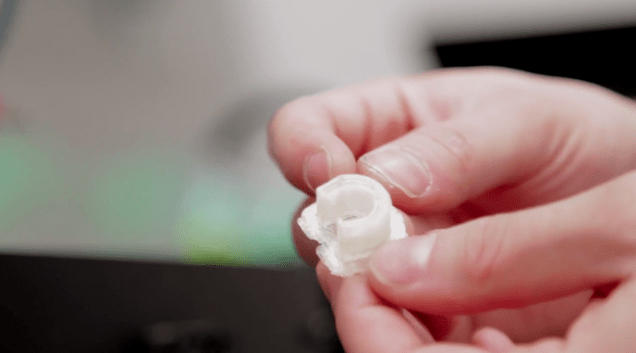 Using 3D printers like the UP Miniand MakerBot Replicator, the team collaborates with health practitioners to design solutions such as medical disposables. 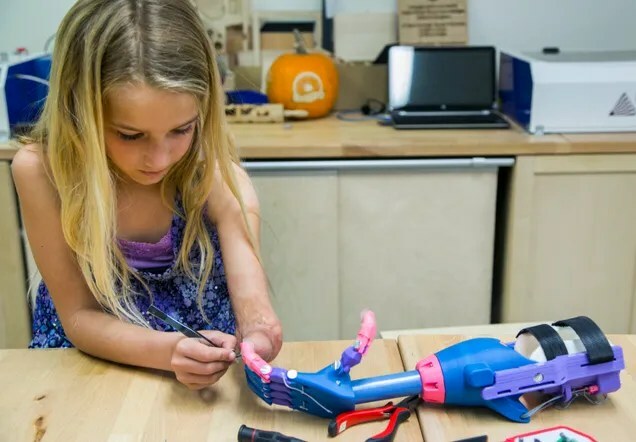 They printed a prototype prosthetic hand which uses just five parts, as well as a butterfly-needle holder, a prototype screwdriver, prototype pipe clamps, and bottles. 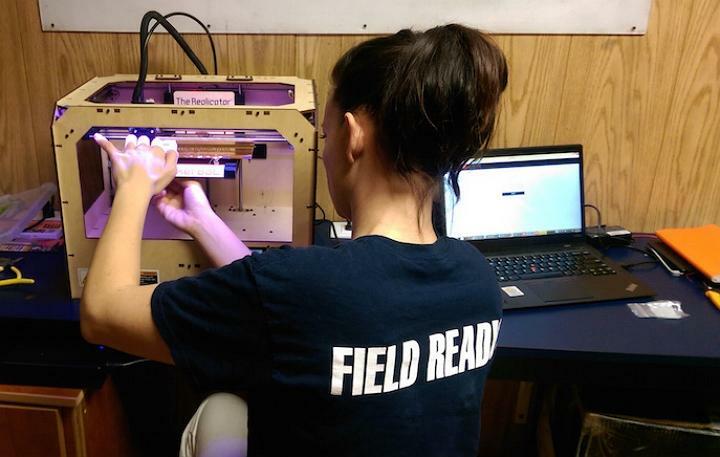 James says that while needed items like those would take weeks–and perhaps even months–to make their way to a disaster area, a few 3D printers and spools of filament can make those items available immediately. Throughout its history, Haiti has suffered developmental and humanitarian challenges, and the earthquake of 2010 brought conditions there to a tipping point. James says nearly every sector of the country is stressed, and that pioneering aspects of in-situ manufacturing means Field Ready is deploying a team of specialists to Port-au-Prince to take on challenges in select health facilities. 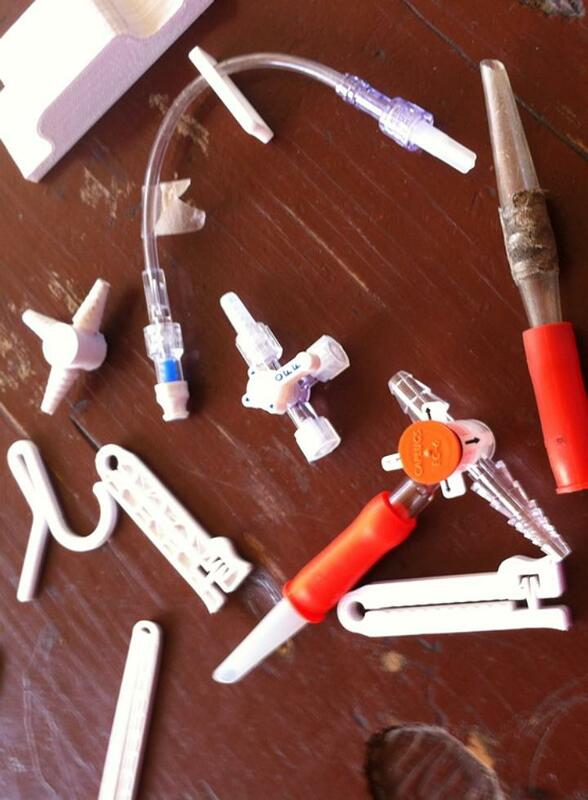 A grant provided by the Humanitarian Innovation Fund means Field Ready are poised to work with Haiti Communitere, Ti Kay Haiti, and MamaBaby Haiti to make medical disposables and pilot the use of recycling plastic filament. According to James, others groups like Oxfam and partners Griffith University and My Mini Factory have similar initiatives underway in Kenya, and the Innovation & Planning Agency (IPA) in Jordan does as well. Yet another group,eNable, has been working to print prosthetic limbs using an all-volunteer-based approach. Field Ready says they hope to alleviate the problems by providing more direct, immediate technological intervention. In 2013 alone, 334 “country-level natural disasters” affected the world, occurring across 109 countries. Do you know of any other ways 3D printing technology is disrupting the status quo and solving problems around the world? Let us know in the 3D Printing Disaster Relief forum thread on 3DPB.com. Looking for a way to spruce up your business’ image? Standard marketing methods turning up stale results? 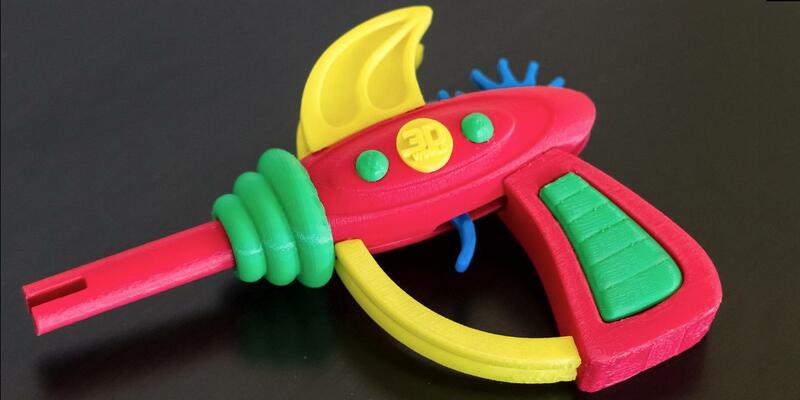 Have you considered 3D printing as a marketing tool? Contact us now and we can show you how to inject some creativity into your marketing campaign! The 3D printing boom began in 2012 when it became apparent the technology was nearing a commercial level. As a printing technique it’s been around since the 1980s, but until recently it has never been advanced enough to enthuse the business world. Since finding regular press coverage, however, 3D printing has found itself entering the public awareness. There are major expectations for the industry, which could become as integral to day-to-day life as regular laser printers. The business world is never far behind such innovations. Global brands have been experimenting with marketing campaigns over the last 18 months, and there have been varying degrees of success. Coca Cola, Warner Bros., eBay have attempted to steal a march on their rivals with intriguing ideas, but for now the idea of 3D printed marketing remains untapped. Is it something that will be integral to business campaigns in the near future, or is it a passing gimmick? Here’s an insight into how it’s been used to date. The process of 3D printing is intriguing. Once a design has been completed the object can be printed off. The printing process is entirely different to standard laser/toner printers, and doesn’t work in an advanced manner you, perhaps, envisaged. Instead, objects are steadily built in layers. Typically a base is formed, and from there the printer works methodically to construct the mode. 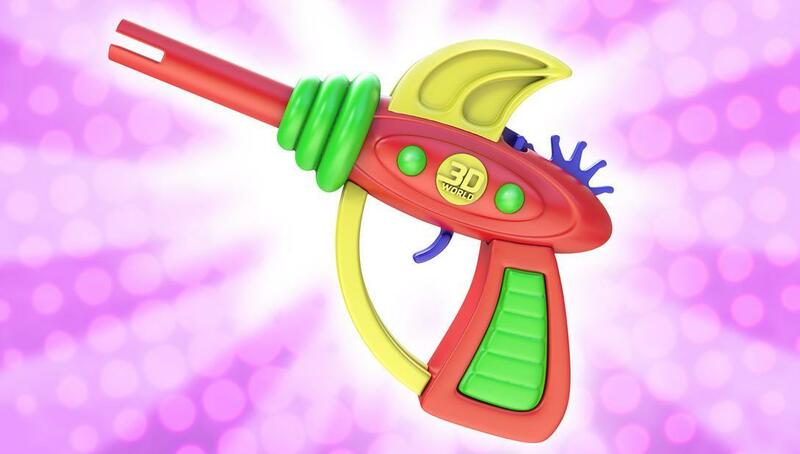 You can see an example of this in action withMakerBot. Currently the technology isn’t at its most convenient stage, as printing even minor objects can take several hours. However, as technology advances it has to be expected the devices will be a part of many households. Despite the limitations the marketing world hasn’t ignored its potential. 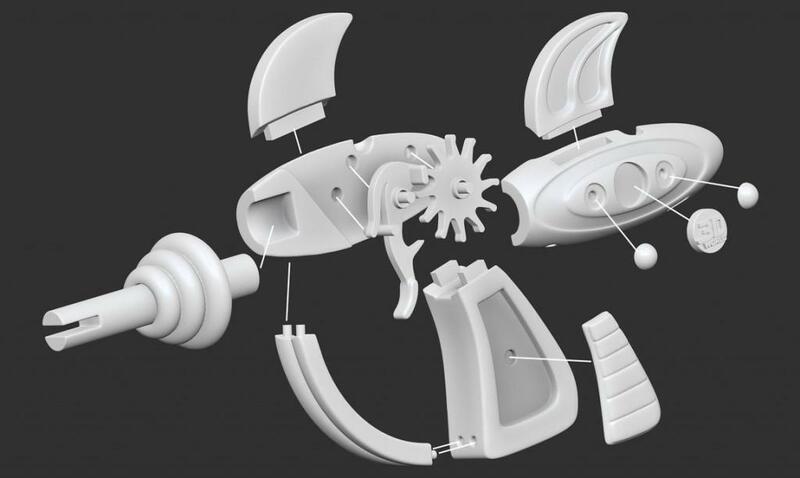 One of the most notable industries to latch onto the prospect of 3D printing has been Hollywood – numerous studios have utilised the technology in several ways. In late 2013 Warner Bros, for instance, offered the blueprints for the Key to Erebor. This coincided with the release of The Hobbit: Desolation of Smaug. The science fiction film Ender’s Gameoffered a similar scheme. Asides from the marketing front, 3D printing is now being used heavily in the design of props. 2013’s Pacific Rim was one such film, and more recently Monty Python star and film director Terry Gilliam (currently participating in Monty Python’s stage reunion in London) employed FATHOM and North Design to take his latest film, The Zero Theorem,to a new level. Many of the unique props, as seen on set, were 3D printed, harking back to an era of film when CGI wasn’t so readily available. Elsewhere, interest in 3D printing is being popularised by the likes of Netflix. The hugely popular streaming video service recently acquired the documentary Print The Legend,which is based on the burgeoning 3D printing industry in America. There have been a number of other brands to take on the concept in marketing. Coca-Cola ran a “Mini Me” reward scheme in Israel which allowed fans to print off 3D model equivalents of themselves. This was picked up by a number of stores, notably British supermarket chain ASDA. In store machines allow customers to print off versions of themselves or their family – this comes at a price of a rather hefty £60 ($100). Despite several major brands being involved, 3D printing as a marketing scheme has yet to fully take off. These are pioneering days, but it’s an exciting time as it allows for experimentation. If it is within your niche, for instance, the rewards can be impressive. 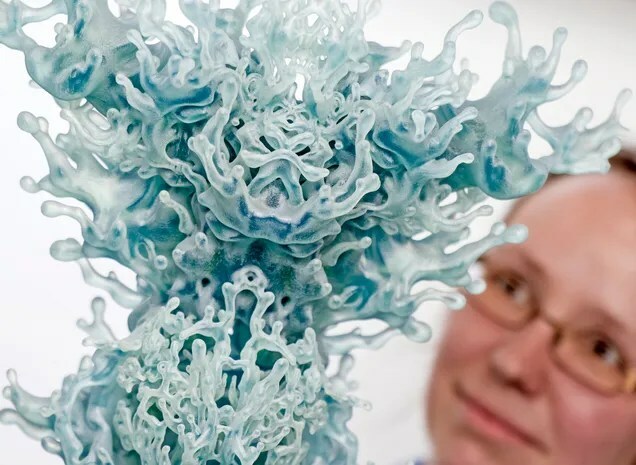 Creative businesses can take advantage of the technology and subsidise through 3D printing professionals to create unique models for customers to try and win. Having recently been part of a 3D printing competition for my company, I’ve been able to see the results up close. We ran a design competition for creative companies/students to enter with a unique character – the subsequent promotion through social media proved engaging for the local community. It was a content creation exercise, with many blog posts marking the occasion and promoting 3D printing, our company, and the hard work of emerging design talent. It all culminated with an awards ceremony in one of Manchester’s leading independent cinemas, where prizes were handed to the very best designs. As an engaging exercise for the local community it proved to be a great success. Although there are suggestions 3D printing will be a passing gimmick in marketing, the potential is there to be tapped into. These are very much pioneering days for the concept, but the technology is sufficiently intriguing to the public and media to be worth the effort. 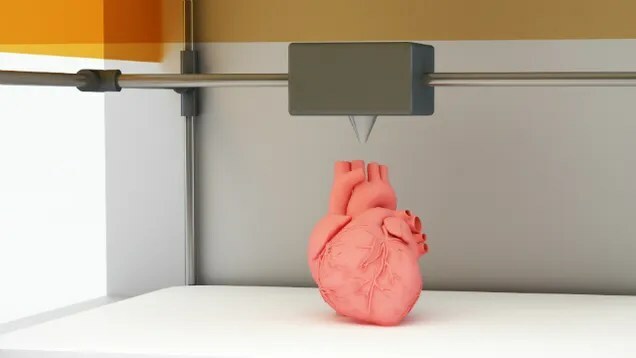 The good news is everything is moving at a fast pace, and it’s to be expected 3D printers will become widely available to the public within the next few years. As the commercial opportunities become increasingly viable, a whole world of marketing opportunities are opened up — from unique downloadable goods and content for customers to staging localised design competitions — and the technology has the ability to engage your company with customers in a way social media or advertising can’t offer. For the companies who dared themselves to try a new tactic, it has been paying off. If you’d like to have a look for your company, there are apps such as 3D Builder to experiment with. 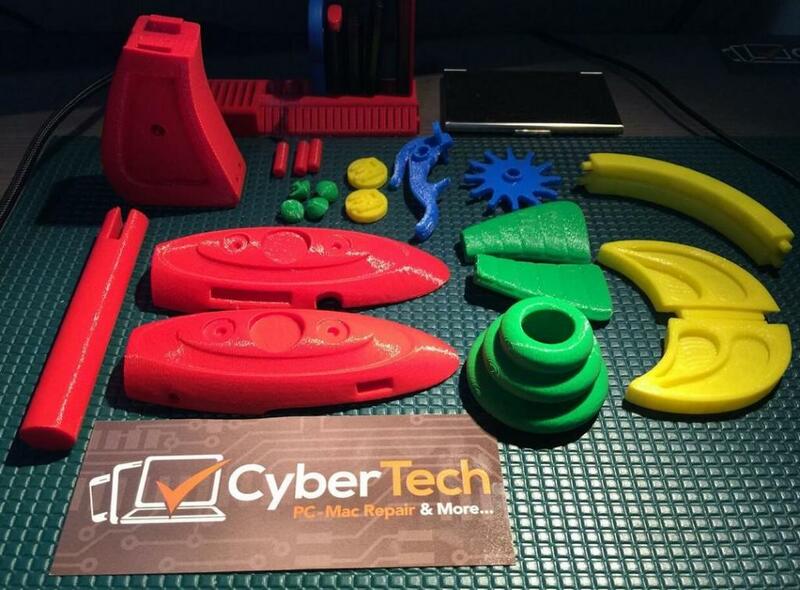 There are also many localised 3D printing professionals you can contact for advice, such as 3DSystems. If you’re feeling inventive, now’s the time to give this fascinating technology a try. The number one issue that people have with 3D printers today, is the speed at which they print at. People now-a-days want things quickly, at the touch of a button. Over the years, many of our everyday jobs, chores, and desires have reached a point of almost becoming instant. For example, when you want to print a document from your computer or tablet, its done in approximately 5-10 seconds. When you want to bring up a website on your smartphone, it’s up in a matter of 1-2 seconds. Just about every aspect of our lives, when compared to that of the technology we used a few decades ago, has moved into a new realm where everything seems to be running in “fast forward”. 3D printing, however, when it comes to speed, is still chipping at the ice in the Ice Age. This can be expected. 3D printing is a relatively new technology, especially when you focus solely on consumer level, at-home 3D printers. It can take a full day to print objects the size of a basketball. It can take several hours to print something as small as a Rubik’s Cube. Speeds have improved slightly in the few years since consumer level 3D printers have been made available to the general public. However, we’ve hardly seen any noticeable improvements. One little boy and his company CarrotCorp, plans on changing this. 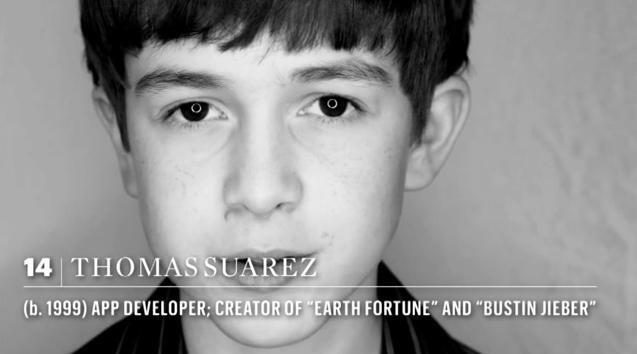 Thomas Suarez, a 15-year-old little boy, made headlines several years ago when he created a Justin Bieber whack-a-mole game called Bustin Jieber. Since then he has given a TED talk on technology, was featured on BBC, and had the chance to meet a lot of important and famous people. Now Suarez has a relatively new interest, and that interest is 3D printing. 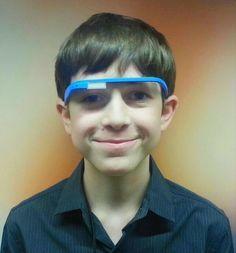 He had the chance to meet Bre Pettis back in 2012, and tour the MakerBot ‘Botfarm’. Soon after, Suarez decided to prove to his dad that 3D printing was very real, by setting up a tour of the MakerBot botfarm. Nevertheless, his father became a believer, and Thomas himself became even more enamored by the technology; so much so that he decided to set out to push the technology even further. Thomas is completely self taught when it comes to his technology insight, and his revolutionary new ideas. It should be interesting to see more details on what this patented super 3D printer includes. If Thomas can legitimately create a 3D printer capable of speeds that are ten times faster than today’s current technology, you may just be reading about a future billionaire. Just yesterday, CarrotCorp announced that they are working on creating a 3D printer that is “the most advanced, the most reliable, and the fastest 3D printer ever created”. We have recently covered a story on 3D Systems, a company which has created a super speedy industrial level 3D printing system for the creation of smartphone modules, as part of Google’s Project Ara. However, we have yet to see these 3D printers in action, and they will surely cost in excess of $1,000,000 each. Thomas’ patent is for a consumer level 3D printer technology, which could make the process of 3D printing ever so close to being the speeds we all truly desire.